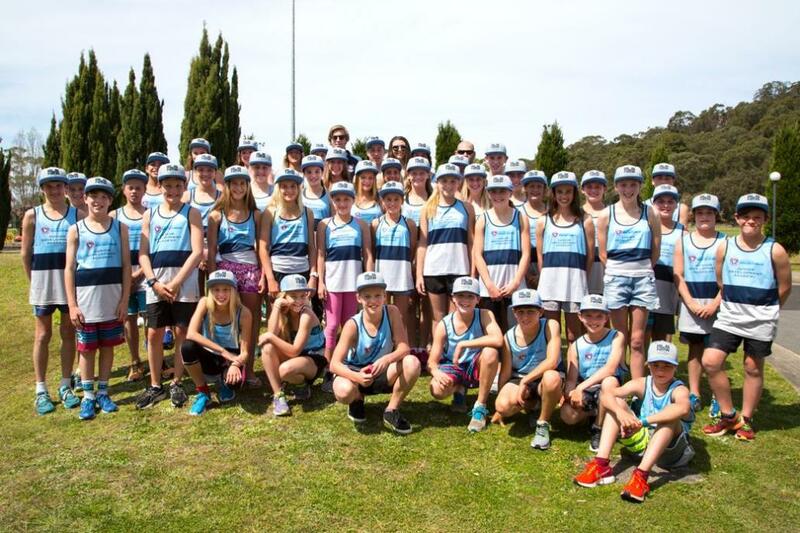 The Junior Development Academy Camp, previously known as the TAP Camp, is for athletes aged 12-14 across from around the state who have demonstrated potential in any of the water disciplines that feature as part of the summer surf sport program. Throughout the three-day program that was held at the Sydney Academy of Sport on Sydney’s Northern Beaches the athletes participated in training sessions under the eagle eye of some of the best surf sports coaches going around, attended discussions on nutrition, had their skills and techniques analysed and were introduced to high performance and recovery techniques. For the bulk of these talented youngsters it is the first time that they have been exposed to a high performance environment. The depth of emerging talent across both Sydney and Sydney Northern Beaches was clearly on display with a total of ten athletes selected for the annual program. “It’s been a great camp and I certainly enjoyed the experience. I live local as well so that was great, but I really enjoyed getting to know everyone,” said Mona Vale’s Luka Monnock. Logan Galea also enjoyed the week which she said motivates to achieve more in Surf Life Saving. “It’s been a lot of fun being able to travel here and make new friends with my peers from all around the state. “My main goals for next season are to qualify for Interbranch and to medal at the State Championships. I’ve been involved in Surf Life Saving since the U6s and really enjoyed the chance to develop new skills,” she said. These young surf lifesavers were in elite company with many of this year’s group boasting resumes that include medal success at both the Country and NSW Championships. Their names will now sit alongside those who have participated in programs past with many of those having gone on to represent both NSW and Australia in Surf Life Saving. Surf Life Saving NSW Development Officer Tim Piper said introducing these youngsters to a high performance environment will accelerate their development as they look to make their mark on surf sport. “It’s been a really positive experience to introduce these young athletes to this type of environment and to see them make friends with their age group rivals,” Mr Piper said. The 2016 Junior Development athletes are all smiles as they pose for their official photograph at the Sydney Academy of Sport.